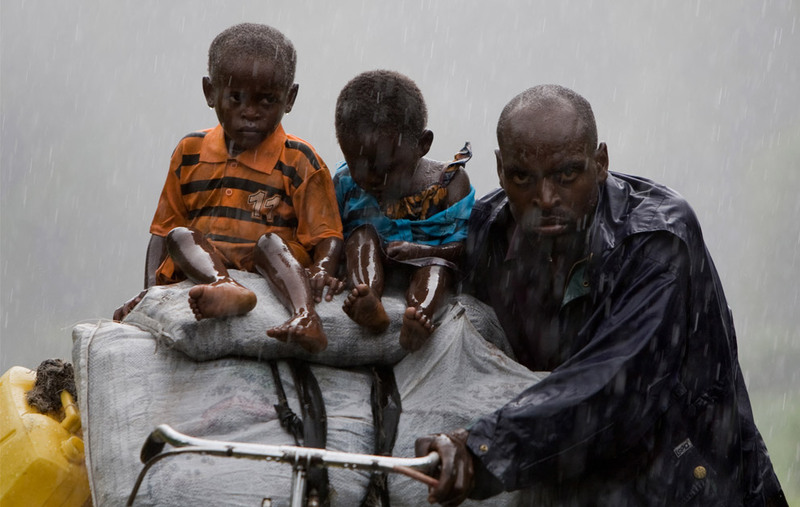 Actor, Ben Affleck traveled to Africa’s Congo region three times over the last eight months, hoping to understand firsthand one of the world’s worst humanitarian crises of this century. 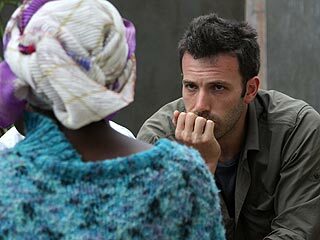 Affleck and the “Nightline” team traveled through refugee camps, hospitals and clinics, meeting with warlords, relief workers, child soldiers and members of parliament in an effort to better understand the place where over the last decade more than 4 million people have died in the deadliest conflict since World War II. 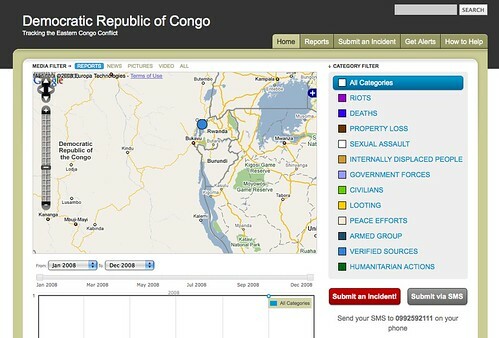 Reporting for Nightline from the Congo, it’s … Ben Affleck? Is this the begining of a green revolution in Africa? With the sharp rise and fall of global grain prices, many affluent countries with limited arable land have begun looking to Africa for food security. Countries like Angola, Tanzania and Ethiopia have already shown interest in foreign investments and have restructured their land allocation laws to allow for this. The horticulture industry is one of the fastest growing non-traditional export sectors of many African countries, including Zambia, Zimbabwe, Ghana, Uganda, Tanzania and Malawi. 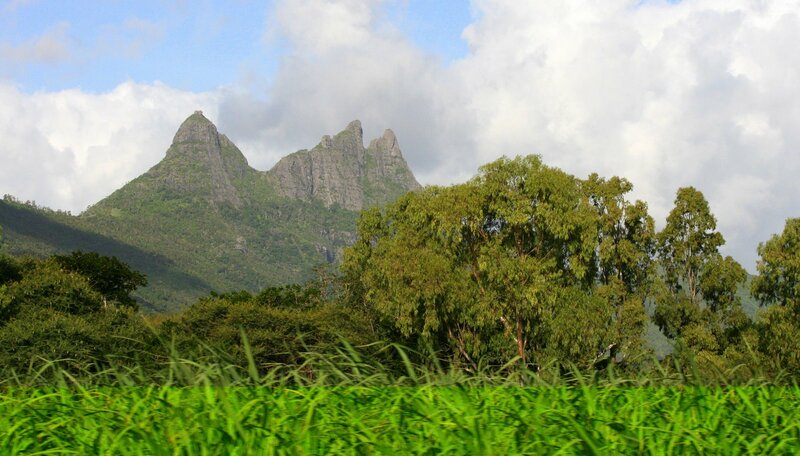 South Korean firm Daewoo has unveiled plans to plant corn on one million acres of land in Madagascar, to sharply cut its reliance on US imports. Daewoo is leasing the vast tract of land – half the size of Belgium – for 99 years and hopes to produce 5 million tonnes of corn a year by 2023. It will use South African expertise and local labour on the plantations. Large Investments in Ethiopia and Kenya have been very profitable and now with countries like Saudi Arabia and Kuwait looking to invest, the African Agricultural sector seems like a great bet. These pictures were were taken at the election eve rally at the Prince William Fairgrounds in Prince William county, a few hundred yards from the city limits of Manassas, Virginia, November 3, 2008. Barack Obama – President 2.0?